Product prices and availability are accurate as of 2019-04-07 19:23:22 EDT and are subject to change. Any price and availability information displayed on http://www.amazon.com/ at the time of purchase will apply to the purchase of this product. Diverter faucet stem for Valley Faucets. For tub and shower faucet applications. 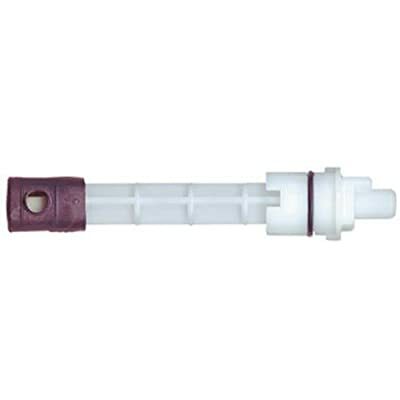 Replacement part for the diverter washerless faucet stem. Length: 4-3/4". Broach: Z. Material: Plastic. Finish: Black and white. OEM reference number: V6856CD. Easy-to-follow instructions included.